The Vcigo Moon Kit is an aesthetically striking vaping device from Sigelei company. It comes with unique and colorful artwork and design. The Vcigo Moon Kit is an aesthetically striking vaping device from Sigelei company. It comes with unique and colorful artwork and design. Being very attractive, this device is highly powerful. You will be able to produce up to 200W of power output. It runs on dual 18650 batteries. 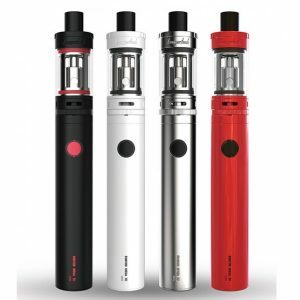 To make your vaping experience safer, Sigelei Vcigo Moon Kit features various protective functions. 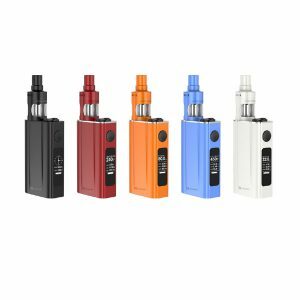 What concerns the atomizer that comes with the kit, it provides intense flavor and massive cloud production. Measuring 24mm in diameter, it has 3ml e-juice capacity. Due to a top fill design, the atomizer is easily refilled. 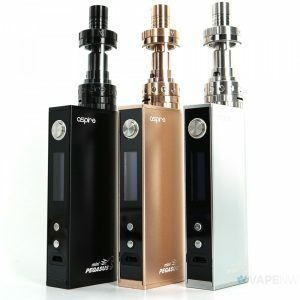 Besides, it features a dual post build deck for easy coil builds and active cooling for a pleasurable vaping experience. A cotton control spin deck in its turn ensures easy rewicking. 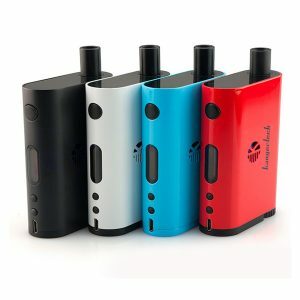 What is more, the Sigelei Vcigo Moon Vape Kit is incredibly attractive because of a unique creative design. It is available in different finishes. Orange, blue, black with a white astronaut, and black with a white skull.